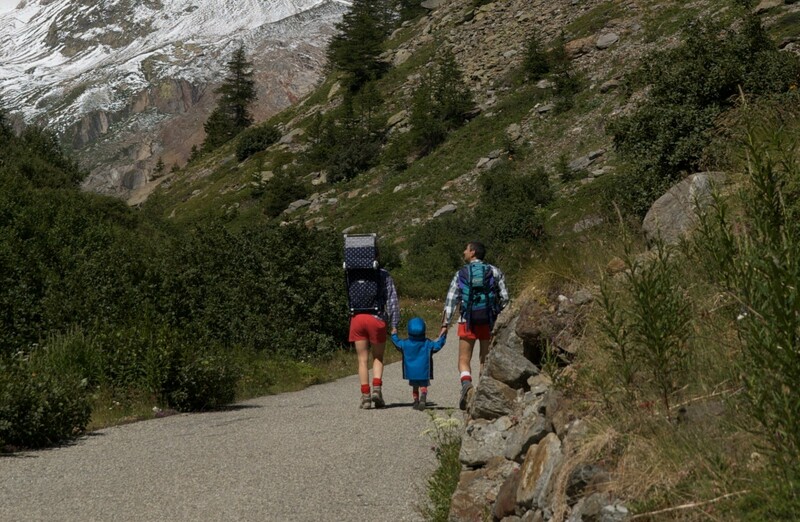 A fascinating journey of 3 days between Val d'Ayas and Valle di Gressoney, between one shelter and the other, exploring the evocative places where the Walser population settles at the end of their migration, savoring myths and legends. The proposed one is a fascinating trek during which, in addition to the typical alpine flora and the geomorphological aspects of the area in which it is located, aspects related to the cohabitation between man and nature in a particularly harsh mountain environment will be addressed. At the sole discretion of the naturalistic excursion guide to which the management of the excursion is entrusted, should the group's safety be compromised, the planned or ongoing activity may be canceled or suspended due to adverse weather conditions and / or mountain conditions. Arrival/departure transfers and on-site transports; meals not mentioned in the program; tips; any additional service required by guests on site; any other service not mentioned in the list of Package inclusions.